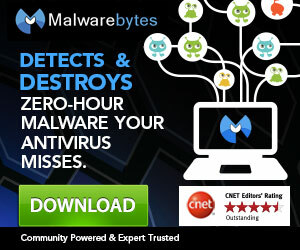 Speedy PC Pro is an illegitimate Microsoft Windows application, or better a “Potential Unwanted Program” (PUP) that is promoting itself as a free advantage program and Microsoft Gold partner that solves common performance problems and remove malware like system problems, malware, performance problems, privacy items, and junk files. The truth about Speedy PC Pro is that the program is based on fake system scans and display misleading, limited, harmful, and fake results to claim that your computer has serious problems. With this fake system scans and misleading messages that need to be repaired is in order to target and trick unsuspecting victims into purchasing the fake SpeedyPC Pro product to fix issues the found on the system. SpeedyPC Pro can be manually and voluntarily installed form a variety of sources indcluing SpeedyPC.com, but SpeedyPC Pro primarily installs without consent, or infects a computer without consent alongside third-party software and files such as freeware, shareware, torrents, and codecs. 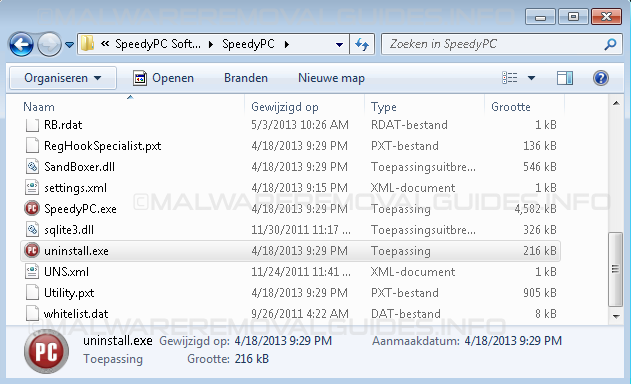 SpeedyPC Pro may also bundle with third-party malware such as adware,browser hijackers, and spyware. 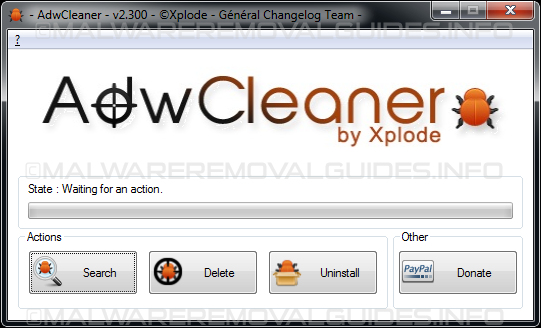 It has been reported that removing third-party software may remove SpeedyPC Pro and vice versa. Click on the Start button, then select Control Panel, and click on Uninstall a program. 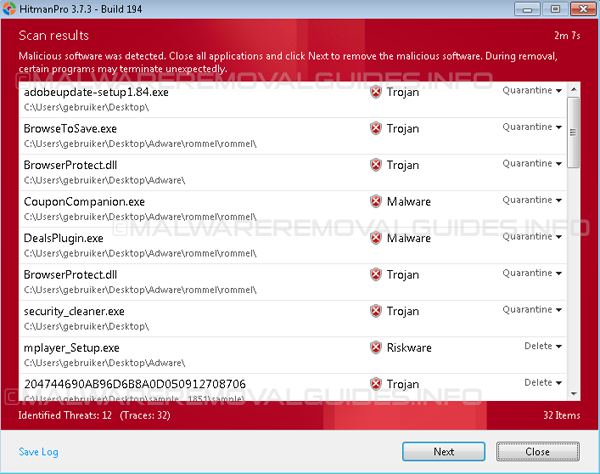 When the Add/Remove Programs or the Uninstall a Program screen is displayed, scroll through the list of currently installed programs and remove SpeedyPC Pro from your computer. Please wait while SpeedyPC Pro is being uninstalled. Then click Close. 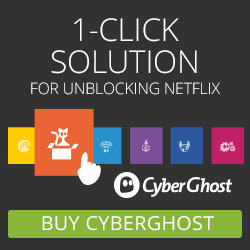 Double click on Uninstall.exe to remove Speedy PC Pro from your computer.